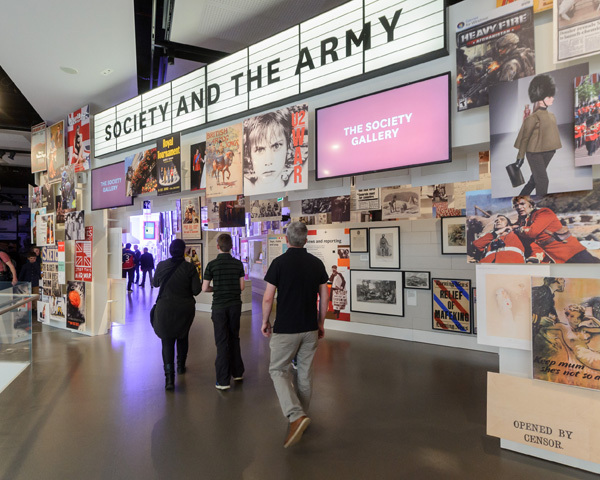 The National Army Museum is a bright, open space for discovery and discussion. It's an ideal destination for group outings, whether you’re looking to learn something new or simply to socialise. Entry to the museum is free and there’s plenty to see and do. Explore our five galleries, relax and refuel at The Café, or attend one of our special exhibitions, talks or guided tours. 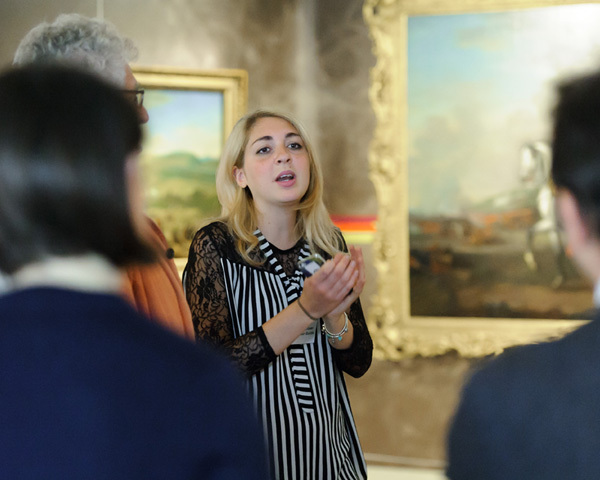 For a more tailored experience, you can arrange a private guided tour (charges apply). Catering packages are also available. Please contact us in advance and we can advise on prices and timings. 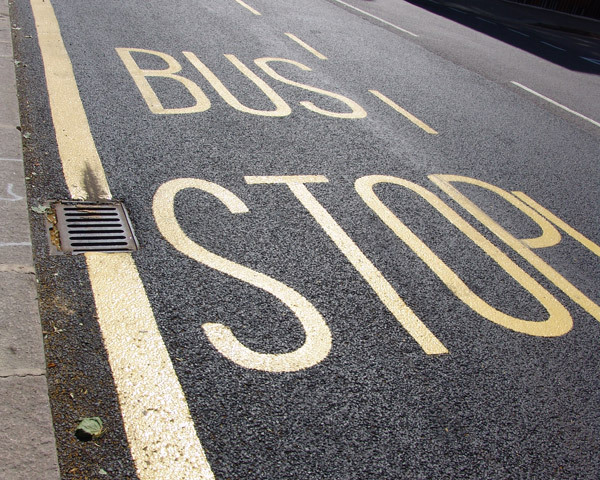 Coaches and minibuses can set down and pick up outside the museum building. The nearest coach parking facility is at Battersea Park. Or visit Parkopedia for more information about local parking. To ensure you're not marching on an empty stomach, treat yourselves to some tasty British fare served fresh from The Café. 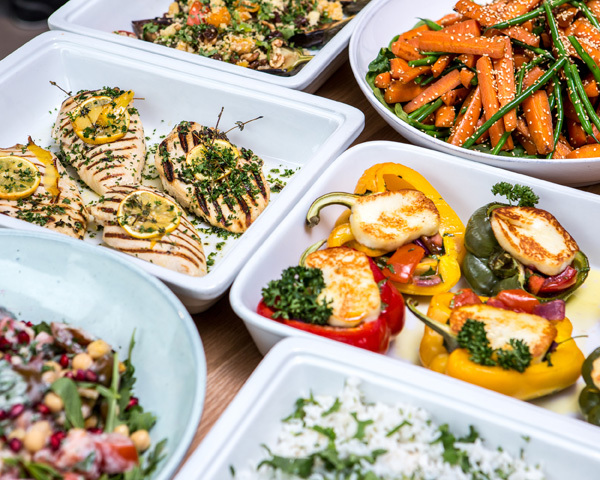 We serve a wide selection of food and drink - from loose-leaf tea, hand-roasted coffee, freshly made salads, sandwiches and soups to homemade pies, puddings and cakes.